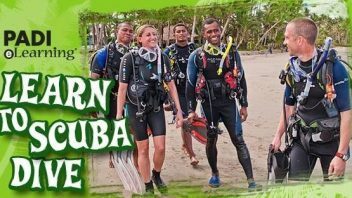 Ocean Extreme • Start Scuba Diving with Ocean Extreme today! 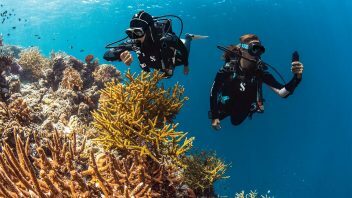 Get your scuba diving certification with the world's most popular and widely recognized courses or expand your knowledge with new courses! 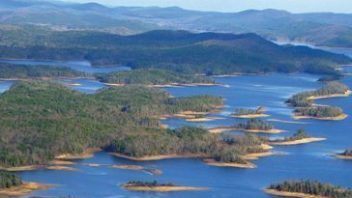 Arkansas has many fantastic diving locations for you to visit but you may not know where to go. 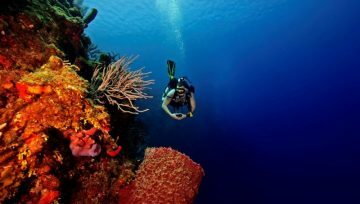 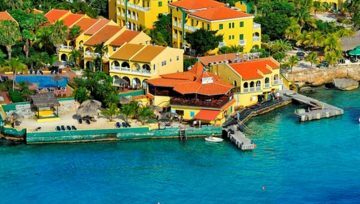 Check out these sites for your next dive!